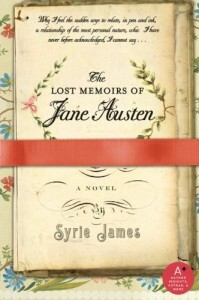 This fictional account of Jane Austen's memoirs is true to the timeline of her life. Very well written. It seems like it is Jane Austen's memoirs.